Teach English in South Korea with EPIK. Apply early! Download the application form and send it via e-mail to EPIK’s coordinator (See e-mail address below). Are you interested in teaching abroad and gaining valuable teaching experience? Are you eager to work abroad in a safe and rewarding work environment with competitive benefits? EPIK (The English Program in Korea), a division of the Korean Ministry of Education is currently inviting qualified candidates to apply for our Spring 2015 teaching positions. EPIK provides all applicants with support 100% of the way, making it easy for teachers to make the transition to working and living abroad. – You must be citizen from one of the 7 designated countries (Canada, USA, Ireland, United Kingdom, South Africa, Australia or New Zealand). Note: We do NOT accept resumes or cover-letters. Please visit our website and download our application available in the Apply by Email section. 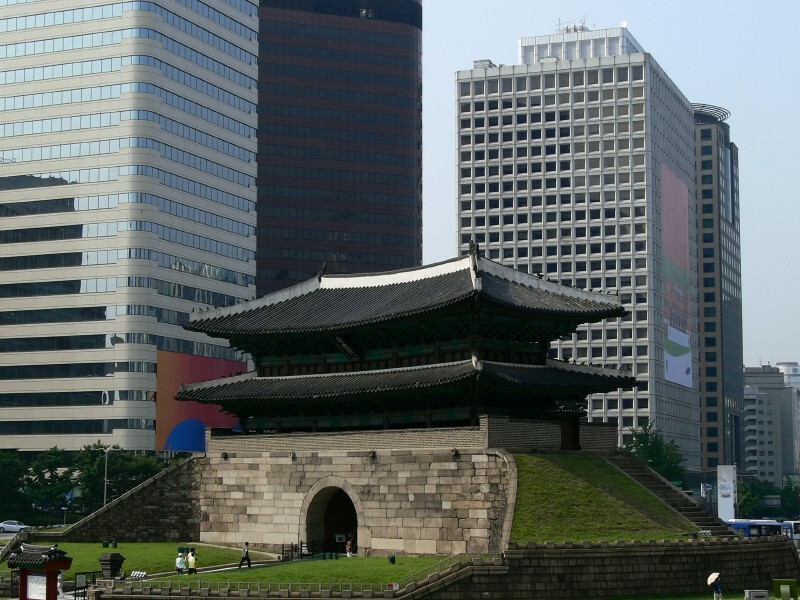 OnTESOL recommends the 120-hour Specialized TESOL Certificate with TEYL for teaching English in South Korea. EPIK gives preference to teachers who have completed a 20-hour Practicum. Contact Ontesol for more information on how to set up your 20-hour Practicum after the online course.